I would like to express a HUGE thank you to our Deer Valley guests and staff for making us the #1 resort in North America for a fifth consecutive year! I am humbled to be able to enter another winter season being able to say this. No other ski resort has accomplished anything close to this and I think the reason is that no other ski resort comes close to matching Deer Valley’s amazing vacation experience. Thank you to our guests who visit year after year and have become part of the “Deer Valley Family.” Thank you to our new guests who gave us a try and found something here that will bring them back again and again. Your support each year has made us who we are today and keeps us striving to improve each season. I thank each of you for your vote in the SKI Magazine reader resort survey and for always telling us what we are doing right, where we can improve and providing your suggestions. 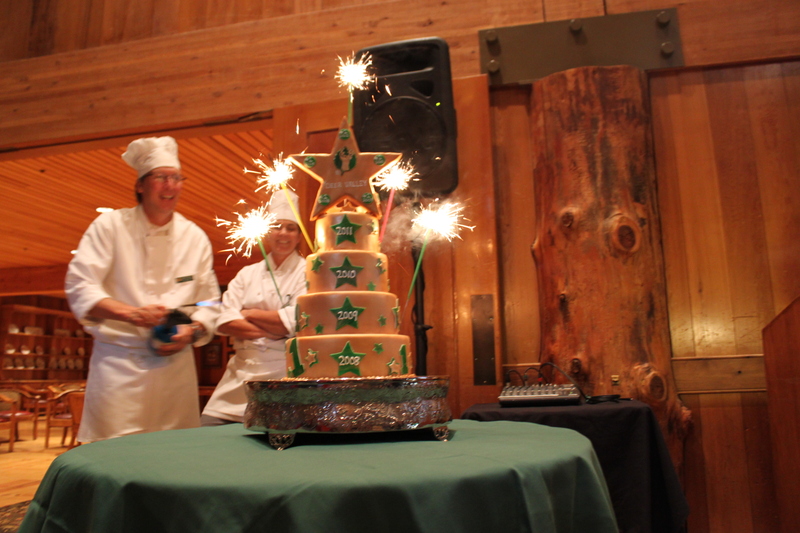 And of course, thank you to the Deer Valley Staff. This achievement would not have happened without you. The culture here is to put the guest first at all times, and our employees not only accomplish this every day, but enjoy it, anywhere in our organization. My hat is off to our incredibly dedicated crew. This honor goes to them and I thank and congratulate the entire Deer Valley Resort team. Here’s to a memorable and enjoyable winter season. 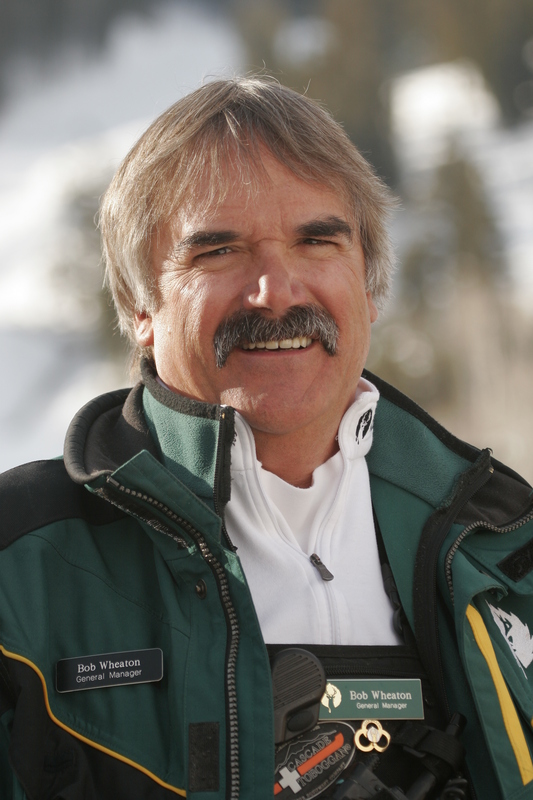 Thank YOU, Bob, for giving us such an amazing place to ski! Because of Deer Valley, we purchased a place in Park City and will retire there one day. Keep up the amazing job and know how much we appreciate you and your staff’s hard work! I am a Canadian living in the Province of Ontario. I heard about Deer Valley from some friends who had a family vacation at Deer Valley last winter. They raved about the ski instructors who taught their little children. They made it so easy for the parents to go off and enjoy themselves while the kids were being taught and looked after by morally decent and good teachers. I was so curious that I acquired a book about Deer Valley and I am very impressed. Who knows, this avid golfer may just take up skiing. I am very tempted. Good luck to all!